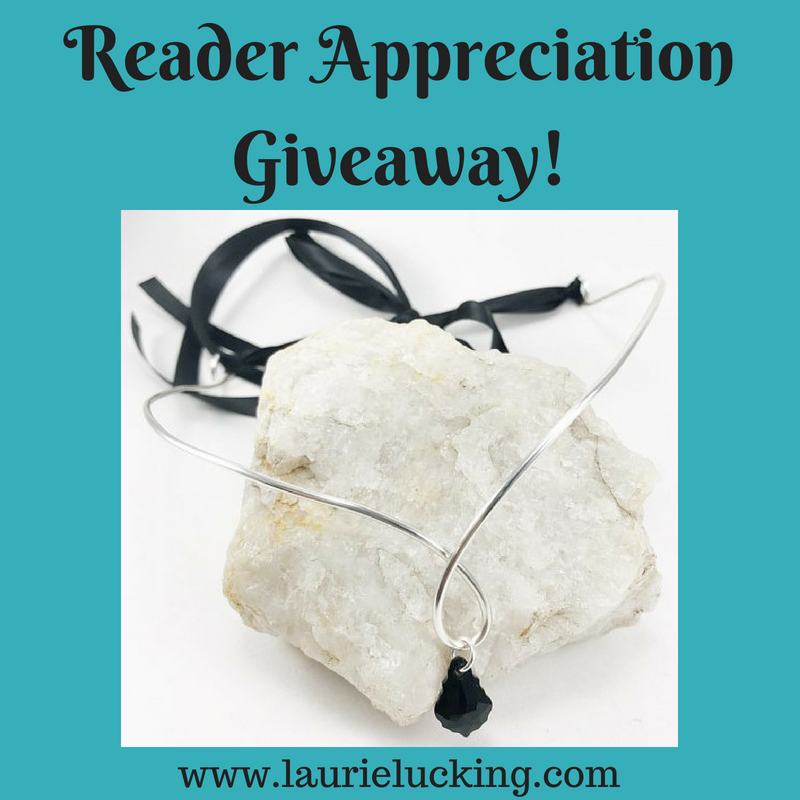 Laurie Lucking: Reader Appreciation Giveaway! The summer is flying by, and it's high time I posted an update! It starts with good news, then moves on to even better news!! Common is in the running for a Lighthouse Literary Award! YAY!!! But I need YOUR help! Voting is open throughout the month of August, and I would be so very honored if you would consider stopping by and casting your vote! (It includes a chance to win a $50 Amazon gift card!) I've included voting details below. Now, for the even better news. My readers are AWESOME. It's just a fact. You guys have been incredible when it comes to sharing about my books, leaving reviews, inviting me to visit your blogs, voting for Common in contests, etc., and I'm so unbelievably grateful. So I wanted to put together a little giveaway that celebrates YOU! Submit your entries by commenting here or anywhere I post about the giveaway on social media. Make sure to tell me how many entries you get! Haven't had a chance to read Common or Mythical Doorways yet? No worries, there's still time! The giveaway will stay open until 11:59 pm CST on Friday, August 31st. The best part? The amazing prize!! One randomly chosen winner will receive this gorgeous circlet from the Enchanted Jewelry Shop - you even get to choose your gem color! (This giveaway is open internationally - if the seller isn't able to ship to your location, I'll send you an Etsy giftcard for the equivalent amount instead.) PLUS, for every 20 entries, we'll do a bonus giveaway for a $5 Amazon giftcard! So get reading, reviewing, voting, and sharing!! And THANK YOU!!!!! I entered both RaffleCopter contests and shared on social media - FB. Now I just gotta read the book. Yay!! Thank you so much, Melissa! Read Common and votes in all three contests! Rooting for you!